CHAUVET® DJ, a leading manufacturer of LED lighting, announces two dynamic LED fixtures to join the Intimidator™ family of powerful moving heads and scanners: Intimidator™ Spot LED 250 and Intimidator™ Spot LED 350. The feature packed Intimidator™ Spot LED 250 and Intimidator™ Spot LED 350 are ideal for enhancing mobile rigs and adding alluring effects to club installations. Eight colors and seven gobos (on separate wheels) produce an array of effects, while a three-facet prism multiplies the beam covering a larger area. 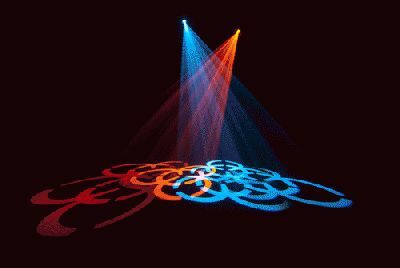 Use the easy-access gobo door—for quick gobo changes without opening the fixture—to easily install custom gobos. Selectable pan-and-tilt ranges gives you control of the beam’s position while an electronic dimmer allows for smooth LED fading. 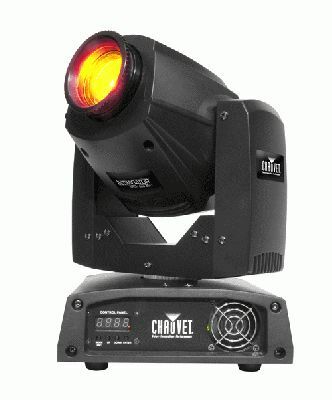 Built-in automated programs generate a synchronized show in master/slave mode, or to design a custom light show, use eight or 13-channel DMX mode. To minimize programming time, use the move-in black feature and built-in effect macros. Intimidator™ Spot LED 250 is a super-bright fixture powered by a 45-watt white LED. 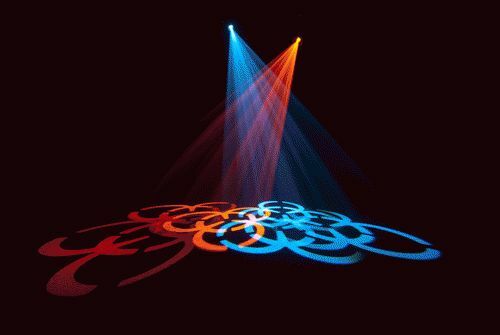 Powered by a 75-watt white LED, Intimidator™ Spot LED 350 features a motorized focus for crisp gobo projection and a manual zoom for long-throw applications.